The highly coveted 2019 Motor Trend Car, Truck and SUV of the year awards were announced just prior to the opening of the Los Angeles Auto Show with the Genesis G70, Ram 1500 and Jeep Wrangler garnering this year’s honors. 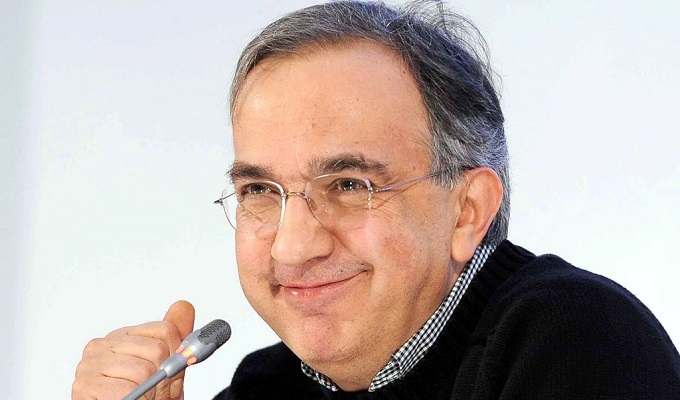 In addition, Motor Trend, posthumously honored former FCA CEO Sergio Marchionne as the 2019 Person of the Year. The annual Motor Trend “Of the Year” awards honor vehicles that best represent exceptional value, demonstrated superiority in their class and impact on the automotive industry. The process takes many weeks of evaluation and testing by a panel of judges selected from Motor Trend and industry. It is interesting to note that winners are not chosen from a direct comparison against other finalists, but instead a result of how each contender measured against the award’s six criteria: design advancement, engineering excellence, efficiency, safety, value and performance of intended function. The award honors automotive leaders who deserve attention for setting rules or for breaking them, while contributing to expansion of industry thinking. This was the third such honor for Marchionne. 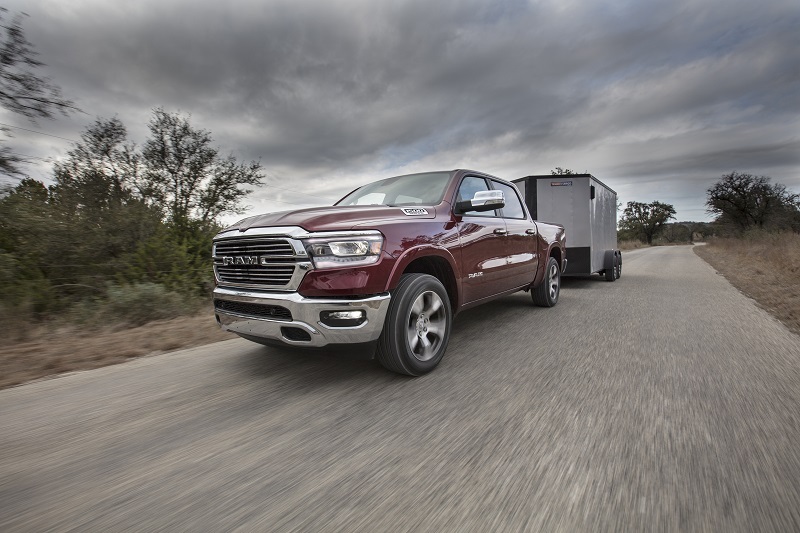 The all-new 2019 Ram 1500 is a no-compromise truck, leading in luxury, efficiency, capability and innovation according to Ram. 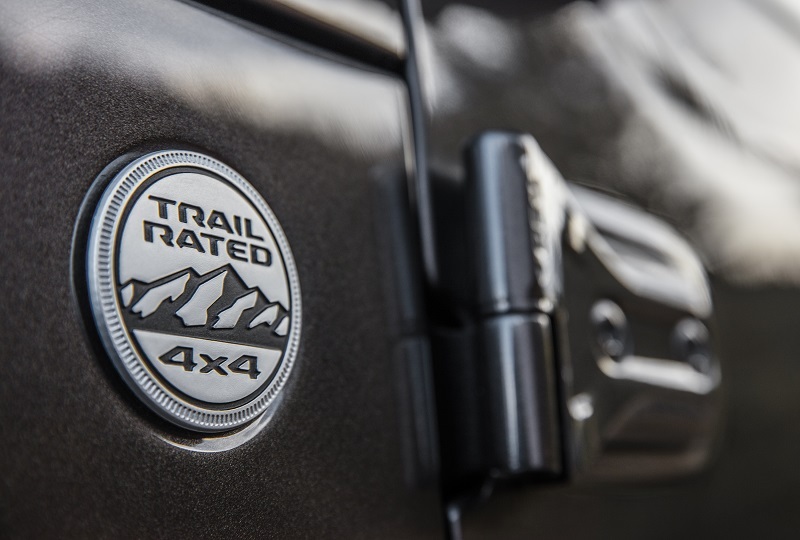 Motor Trend – in bestowing the coveted honor as Truck of the Year – said that it was the 2019 winner because “there isn’t a truck out there to so precisely hits the needs of the segment better than the 2019 Ram 1500”. They added further that it is …. “poised to meet the needs of the 21st century truck buyer, with more variety, capability, comfort, convenience and value than ever before”. Motor Trend editor-in-chief Ed Loh summed it up as, “Best-in-class: sophisticated without going over the top”. 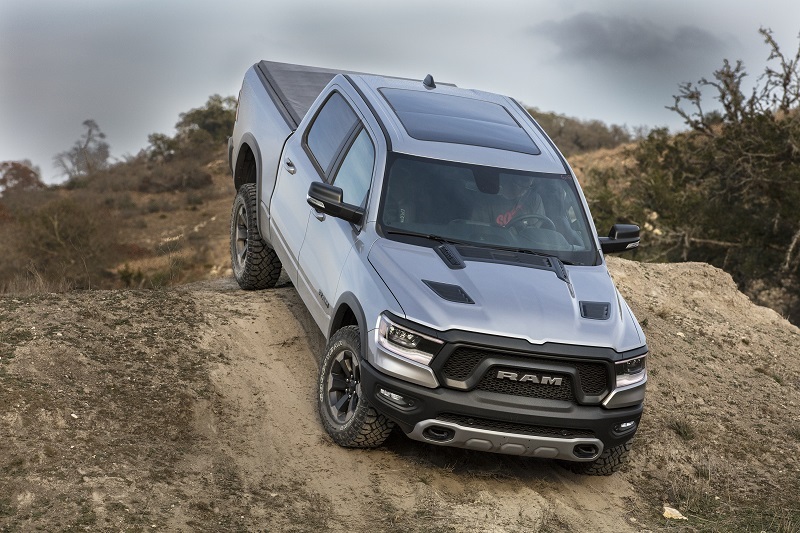 Looking at just a few items, they noted that the 2019 Ram leads the full-size truck segment with significant gains in fuel efficiency through its all-new eTorque mild hybrid system in both V-6 and V-8 configurations. 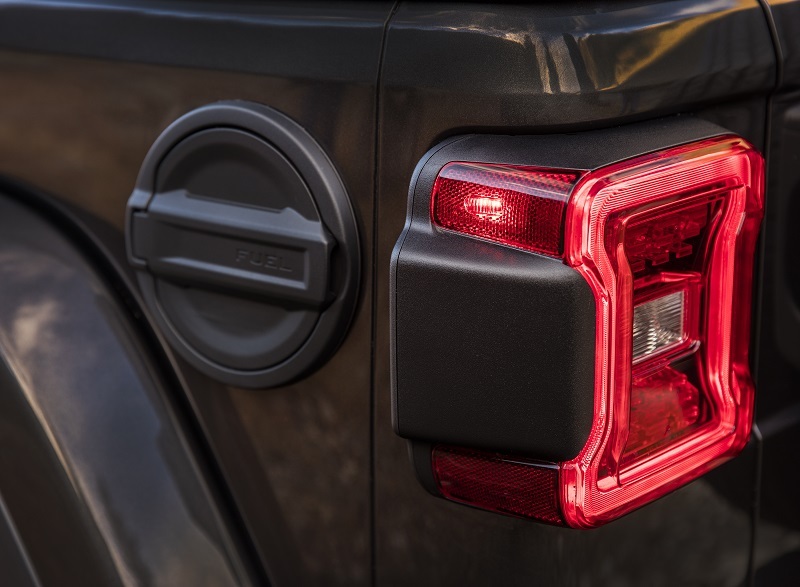 Overall weight for the Ram 1500 has been reduced by 225 pounds including 100 pounds through the use of advanced materials and engineering while increasing stiffness and durability to deliver up to 12,750 pounds of towing capability and 2,300 pounds of payload. 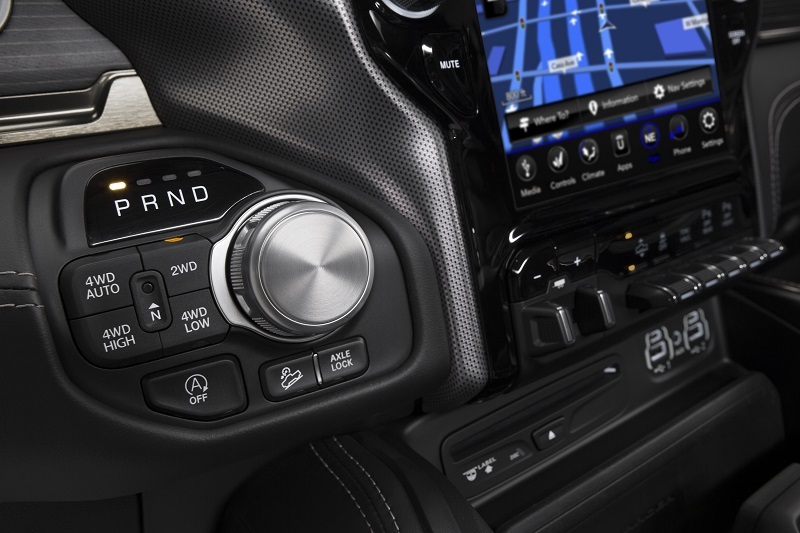 The new Uconnect 4C with a massive 12-inch touchscreen leads the pickup segment with technology, featuring split-screen capability, 360-degree camera views and exclusive content from SiriusXM with the new 360L functionality. Active safety and security systems join the added technology with adaptive cruise control, automatic emergency braking and Blind-spot Monitoring and more. 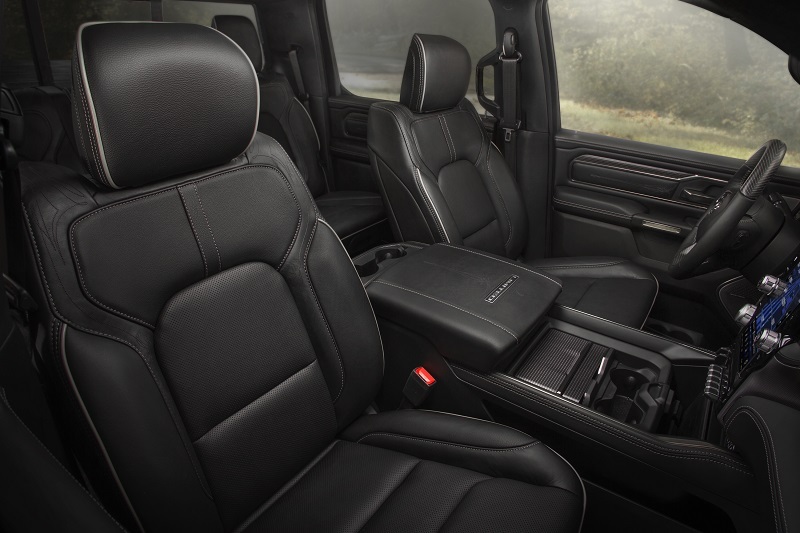 Also noted was the attention to detail and quality of the interior styling and materials – real wood and leather – of the new Ram 1500 cabin. One judge saying, “Cadillac could learn a thing or two by spending an afternoon in this cabin”. 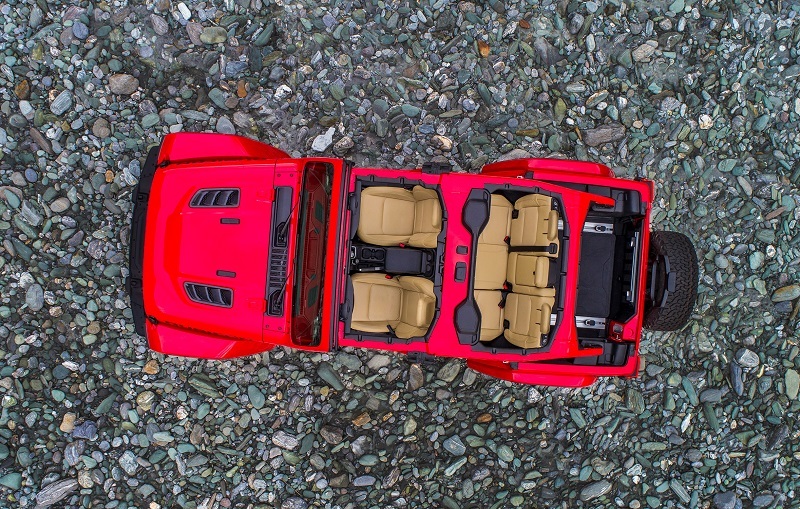 Motor Trend summed up their selection of the Ram 1500 as the 2019 Truck of the Year saying it hit the bull’s-eye that while retaining its old-school appeal, it was refreshingly modern in style and substance. In their opinion, “No pickup in the segment better balances capability, efficiency, value and quality”. 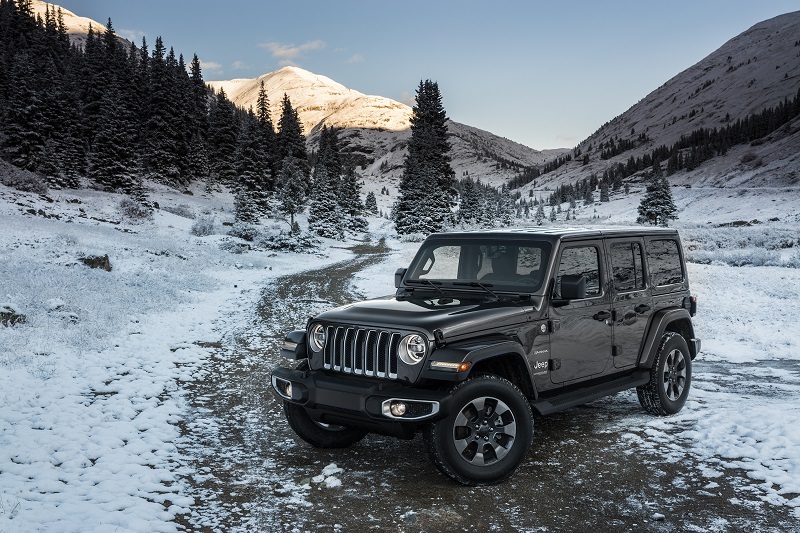 In naming the 2019 Jeep Wrangler its 2019 SUV of the year, Motor Trend said “The new Jeep Wrangler is what crossovers want to be when they grow up”. And grow up it did. 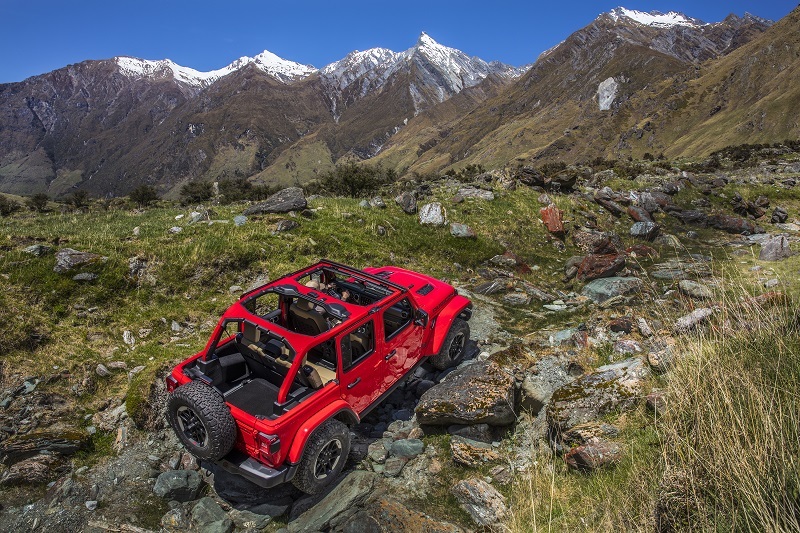 Jeep Wrangler for 2019 delivers even better – class leading – off-road rugged capability while being seriously refined to offer consumers a vehicle truly built for work, play and for driving every day … on the road, on the trail and in any weather condition. 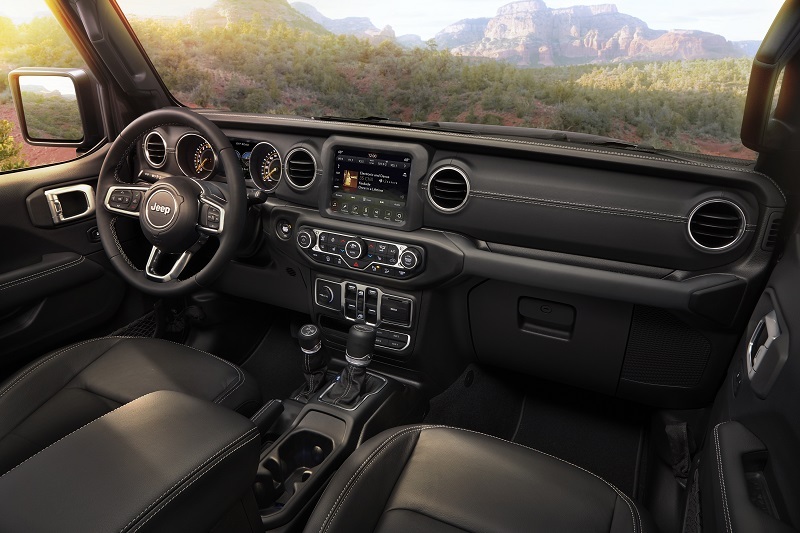 The all-new 2019 Jeep Wrangler is loaded with advanced technology and connectivity, boasts a remarkably comfortable interior, improved on-road driving dynamics, unique and authentic styling, new levels of safety and security features, and powertrain options that include the dependable 3.6-liter V-6 engine and an all-new 2.0-liter turbocharged inline four-cylinder engine that provides even more performance and fuel efficiency – says Jeep. Motor Trend judges added that there is the availability of a model or configuration for every want or need. They noted how well it retained its iconic styling while adding new features and refinements like its classic (now easy) fold down windshield, new power-retractable Sky One-Touch soft top and more. A stretched wheelbase and upgraded axles and suspension were also noted to improve both performance and ride on and off the road. 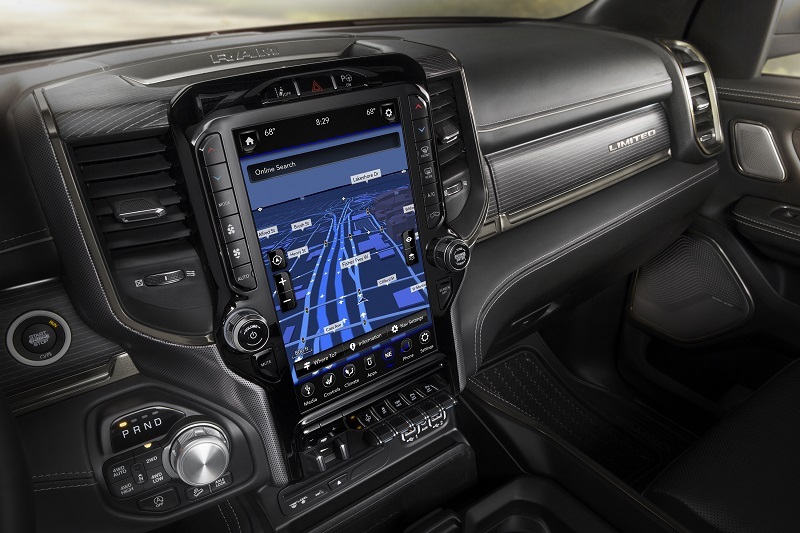 Lastly, they noted what they called the ‘endless customization’ possibilities available across line that allows an owner to make a Wrangler truly their own. 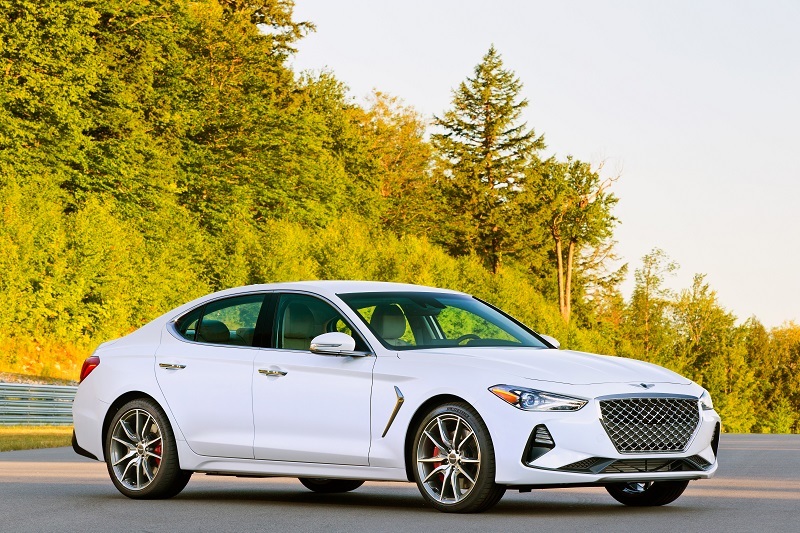 The just arriving Genesis G70 entry-level compact sport sedan hit an, unexpected by some, home run in its category by winning the coveted Motor Trend 2019 Car of the Year honor. For those who find the brand name unfamiliar, let us fill you in. Genesis is the global luxury brand from Hyundai launched just a couple years ago in the US with the full-size G90. It was followed last year by the mid-size G80. 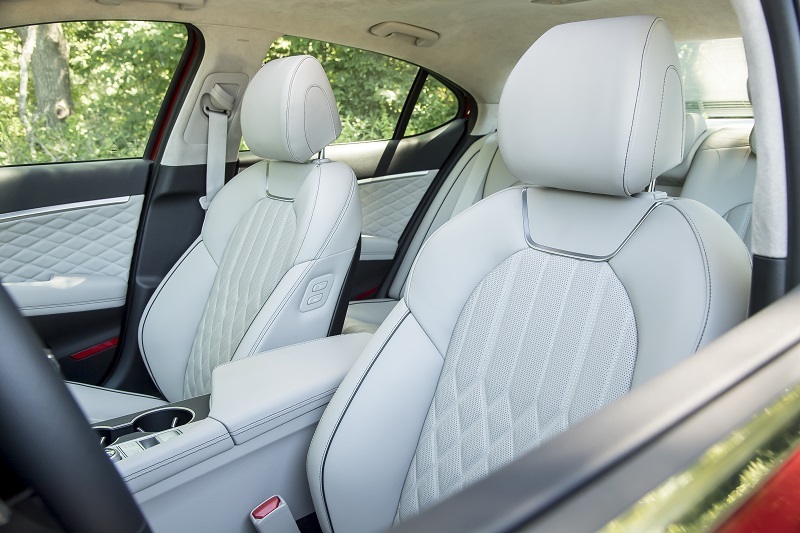 Both were impressive and garnered considerable attention, but were not hitting the ball out of the park against their well-established competition from BMW and Mercedes. 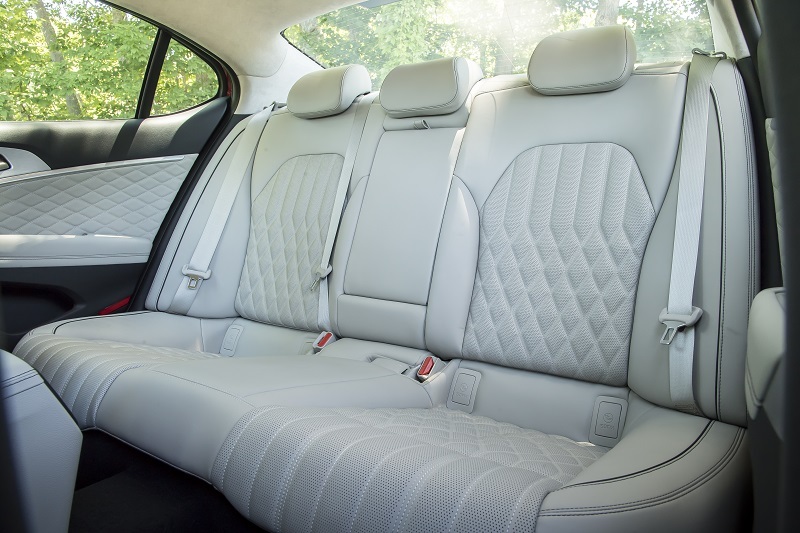 Name recognition by established buyers of executive sedans was a challenge Genesis struggled to overcome. Though Genesis was a good drive, they still bought Mercedes, BMW or Lexus. In late 2018, comes the Genesis G70 targeting the entry level premium or luxury sport sedan driver who is not as sensitive to name as they are to performance. 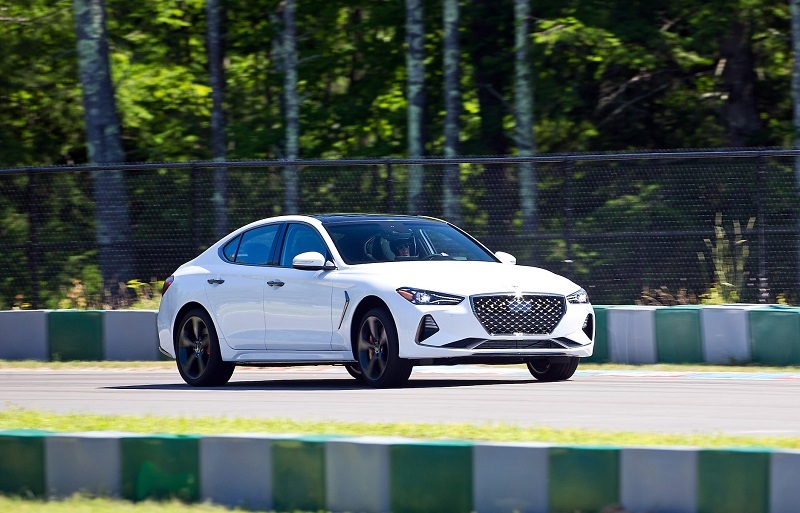 Motor Trend judges – in their evaluations – gave it high marks across all of the six key judging criteria with emphasis on its performance and value for the money. With price points starting at just $34,900 for the 252 horsepower 2.0L turbo 8-speed automatic RWD and $36,900 for AWD, Genesis is well priced for that entry level customer. Plus – for serious sport sedan drivers – they offer a 6-speed manual with the 2.0L turbo for $37,900. Also available is a 3.3L turbo V6 pushing out 365 horsepower – with launch control – delivering 0-60 mph performance in 4.5 seconds. Price points for the V6 are RWD $43,750 and AWD $45,750. Loaded with premium features, technology and amenities, the G70 came out the winner. One judge summed it up as follows: “The G70 is smooth, quiet, fast, upscale, nimble, good looking and a great value. It’s very good at almost everything’.